Watch the Onstage TV interview featuring international Reggae star Wayne Wonder broadcasted October 25, 2013. 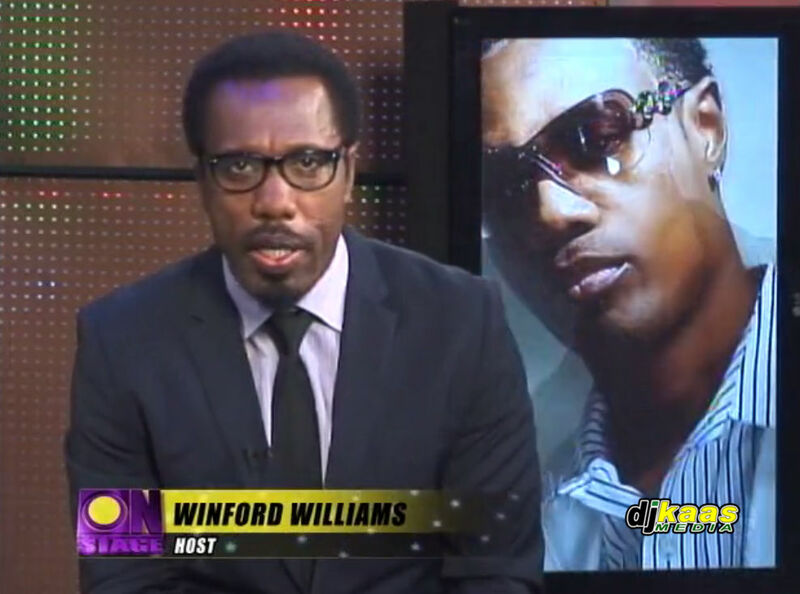 In this interview, Winford Williams and Wayne Wonder discus various topics. Wayne Wonder indicates that he is moving to increase his visual presence in the global music scene by putting out more music video’s. His new music video for “Reset It” is to aid in that process. Winford and Wayne also talk about upcoming singles like “Searching for Love” featuring ANG’s Iyara. In this episode of Onstage TV, Wayne Wonder exclusively launches the new music video for his single “Reset It” produced by Pay Day Music Group. Check out the interview below. This Onstage TV show also features new music videos from Shaggy and Ne-Yo (You Girl), Mavado and Nicki Minaj (Give it All to Me), Juju Blood and Wada (Weh Mi Come From) and Yung JR (Raggamuffin).